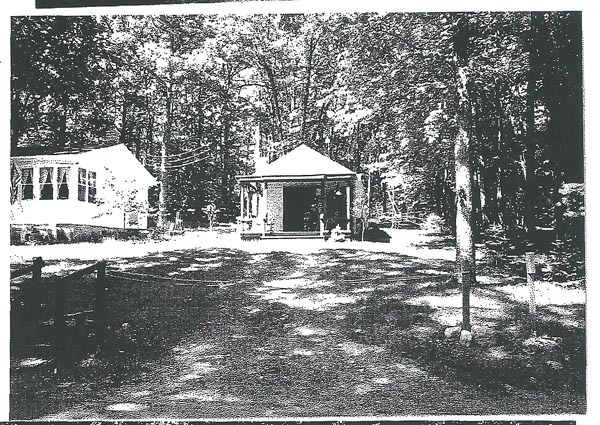 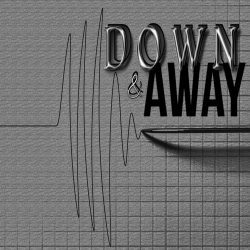 In the second season of Down & Away, I will cover the murder of Janette Roberson, which occurred in the Gambles store basement pet department in Reed City, Michigan in 1983. 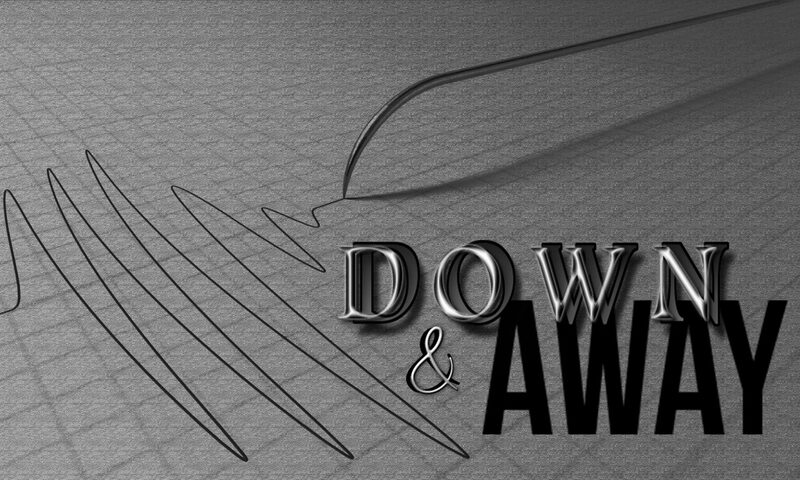 If you’d like to follow along and read associated police documents, as well as see newspaper clippings and images, you can find me on the Down & Away Facebook page. 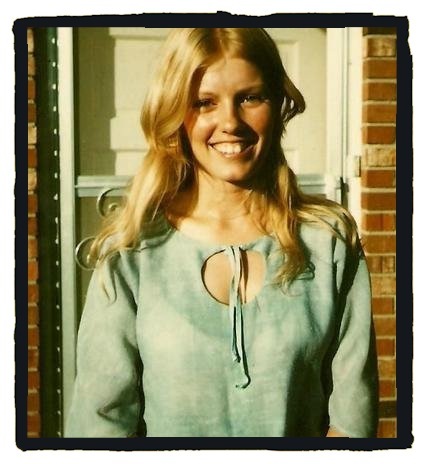 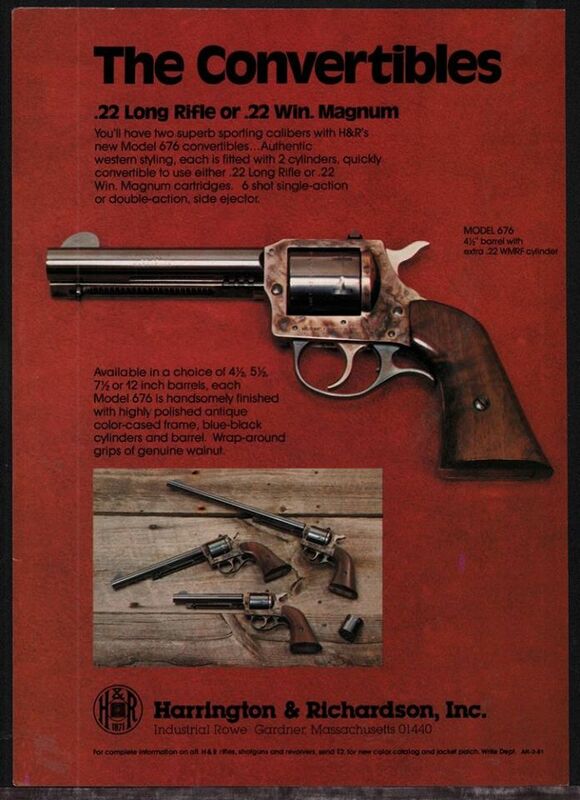 In this episode, we learn about the problems with the gun and fingerprint evidence, and Norma Waldron’s daughter is interviewed.